Precedent's approach to management is both hands-on and proactive with an emphasis on exceptional service and satisfaction. We recognize that no two properties are the same, ranging from Homeowners Associations, to highly amenitized golf course communities to boutique condo hotels. Precedent's Association Management Division can provide a full suite of services customized to meet the specific needs of each of these different property types. Precedent's management services include, but are not limited to, staffing and training, meeting facilitation, vendor management, enforcement of governing documents, contract negotiation, and development oversight. All of these aspects of management ultimately blend together to provide an unforgettable experience to residents. 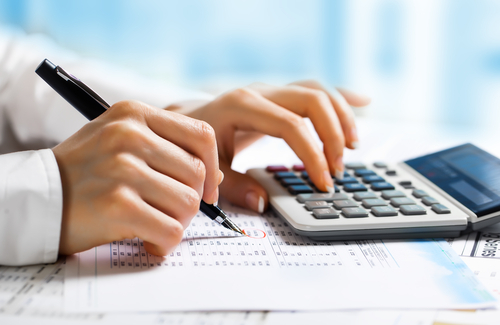 Precedent's accounting team is highly trained in the specialized details of accounting for condominium associations, homeowner's associations, hotels, resorts, and golf courses. We utilize state-of-the-art technology platforms which allow us to do your accounting efficiently and accurately while automatically providing you with detailed up-to-the-minute reporting. In addition, our accounting staff is dedicated to customer service and is happy to answer any questions you might have about financial reports, reserve funding, accounts receivable, budgets, or anything else. Precedent's maintenance team is on call 24 hours a day, 7 days a week to handle all maintenance emergencies in a quick and cost efficient manner. 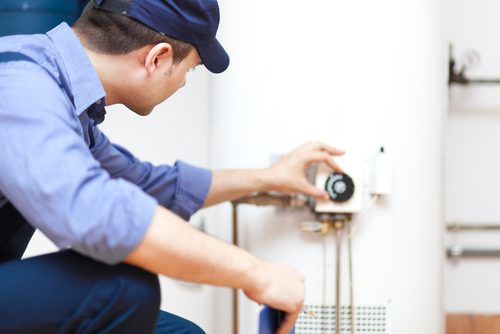 For regular maintenance, Precedent uses only reputable licensed and insured Independent Contractors for your protection. Due to the high volume of properties we handle, Precedent is able to negotiate excellent rates with our vendors, which are passed directly on to our customers. Precedent offers day-to-day operations for residential community clubhouses and lifestyle operations. Management teams include lifestyle directors to provide for a diverse calendar of recreational and social activities, for both children and adults. We offer, management staff, recreation staff, swimming pool maintenance services, clubhouse janitorial services, general facility maintenance and repairs, and sports, recreation and activities programming. Precedent is committed to making the lifestyle you experience special. It is our goal to be creative and customize to our client's needs. © 2018 PRECEDENT HOSPITALITY AND PROPERTY MANAGEMENT, LLC ALL RIGHTS RESERVED.